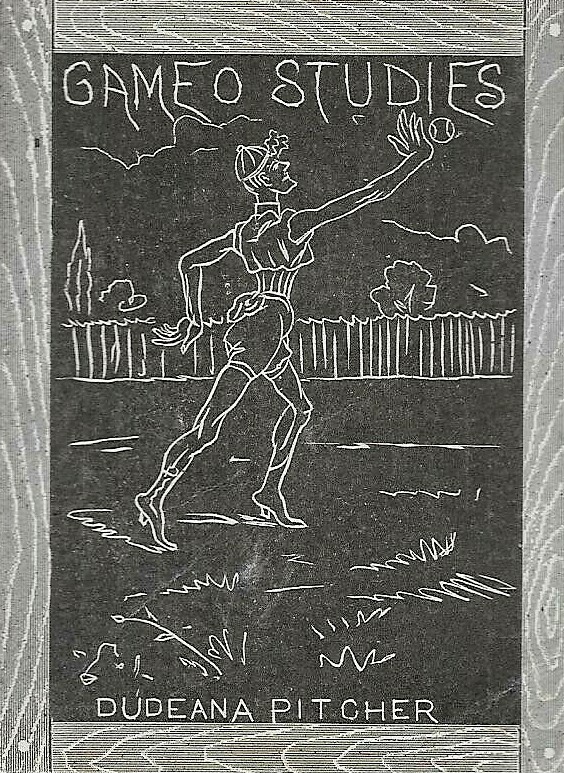 The 1928 Major Drapkin Cigarettes issue were a series of international tobacco sports cards produced out of the UK featuring cartoon images of various athletes in different sports. In all, there are ten different sports represented and all, like baseball, each have four cards, presenting a complete set consisting of 40 cards. 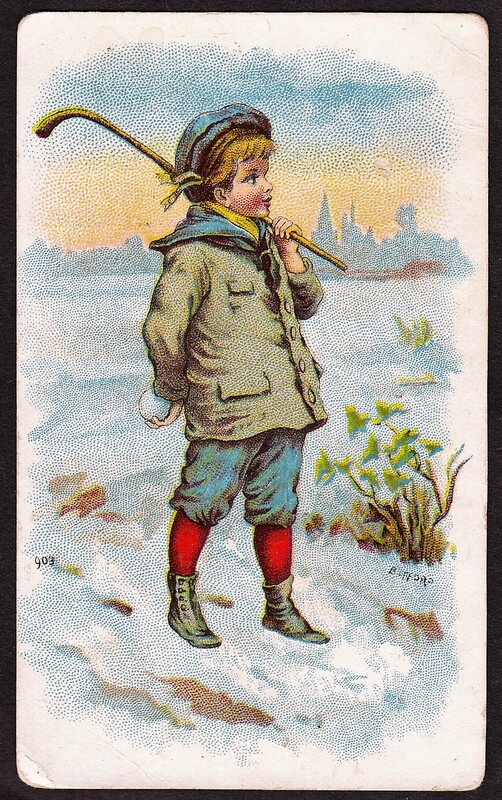 Fronts of the cards included a color cartoon image depicting a sport and the backs included a decorative playing card design and the Major Drapkin name printed in red ink. Most of the cartoon athletes have oversized heads the set is known for its humorous images. In addition to the jumbo sized heads, some of the equipment is also larger than normal. Backs of the cards also indicated that the issue was part of The Game of Sporting Snap and that there were a total of 40 cards in the set. While some collectors are familiar with the baseball cards in this set, it includes some other popular sports, such as tennis, golf, soccer, and boxing. In all, a total of four baseball cards were included among the various sports. The four baseball cards are the ones most desired by collectors. Among them are a pitcher, batter, base runner, and catcher. Each card is numbered in the corner and the baseball cards are numbered 21 through 24. Below are all four baseball cards in the set. While the cards are collected on their own, many people don’t realize they were actually part of a game. The playing card design on the backs helps serve as a reminder for it. An instructions sheet was issued, providing more details on the game play. The game could be played by two or more people. The cards were to be shuffled with all cards being dealt upside down. Players would then take turns flipping the cards over one by one, taking turns. Whenever two cards from the same sport were identified as being face up, the first to call ‘Snap’ would take all cards that were face up. In the event of a tie, cards were placed in the middle of the table or playing surface. And if a player wrongly called ‘Snap’ where a match did not exist, his/her cards would go to the middle of the table/playing surface as well. Those cards could be won by a player calling ‘Snap Pool’ instead of simply ‘Snap’ during a match in the middle of game play.